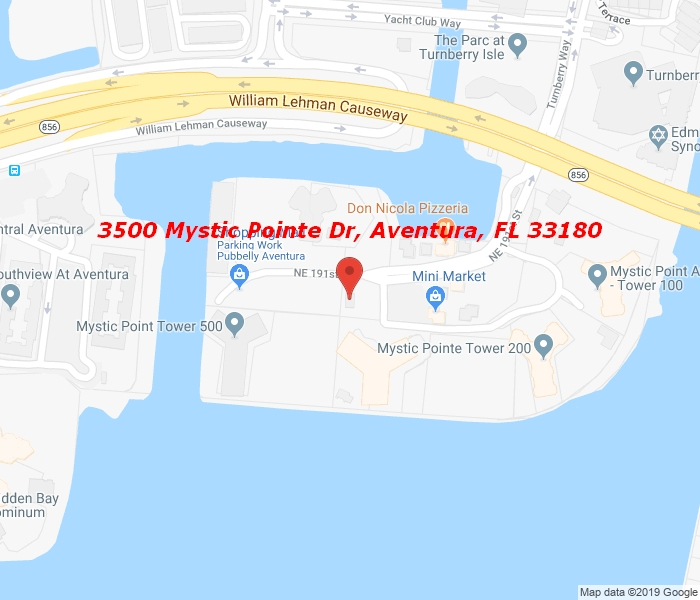 Find Your Home in Mystic Pointe Tower 600 Condo Unit 1507. This 2 bedrooms 2 bath unit features wood floors, and a fully renovated and upgraded kitchen with top of the line appliances. Magnificent Golf course views Walking distance to Founders Park, The Aventura Mall, Publix and Houses of worship. Enjoy all the amenities Mystic Pointe has to offer. Call or text for appointment.